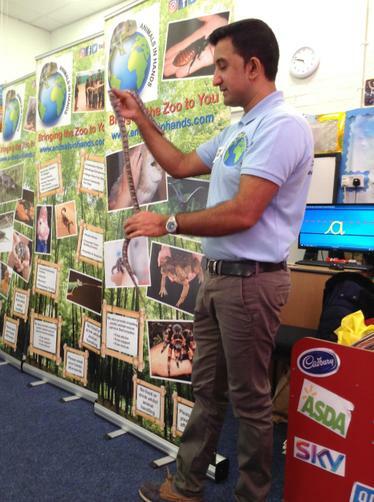 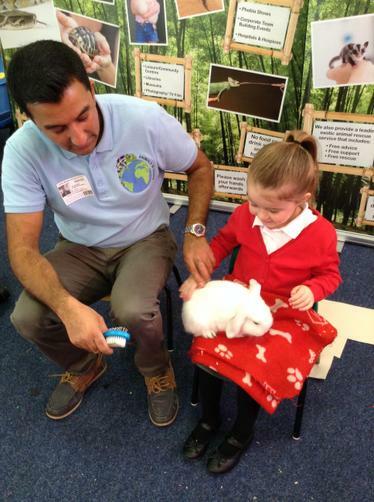 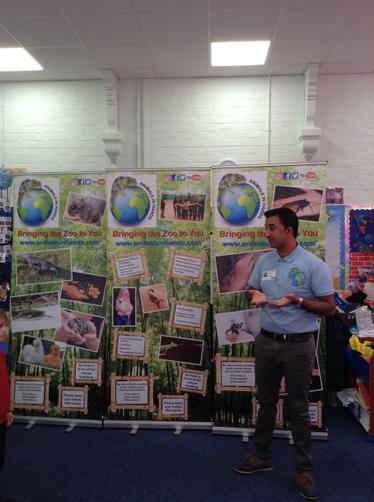 On Tuesday 13th November 2018, the animal man came to visit Nursery and Reception. 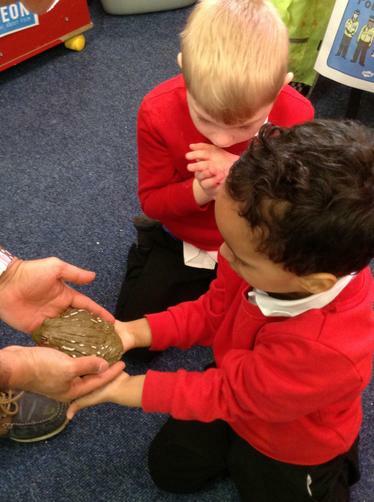 They learnt how to stroke them using the backs of our hands. 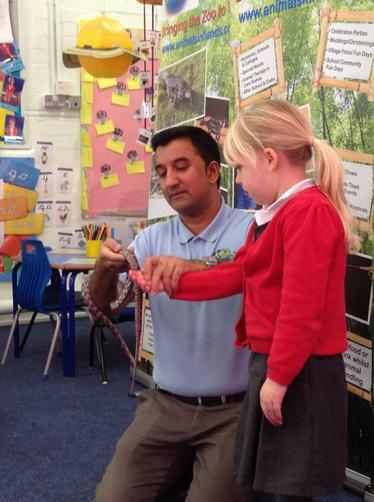 They met Lucky the snake, Trevor the bullfrog, Midnight the owl, Bob the rabbit and a tarantula. 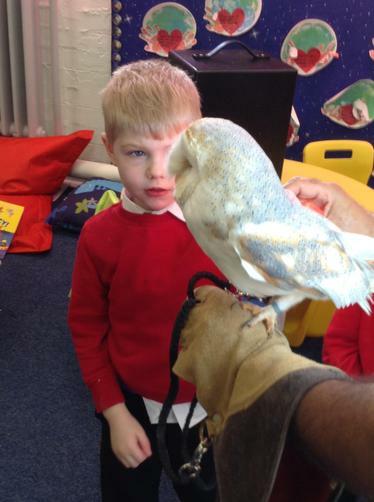 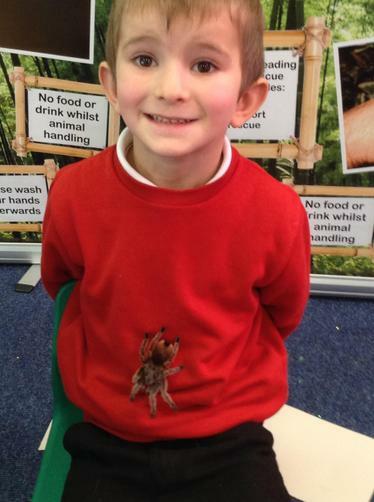 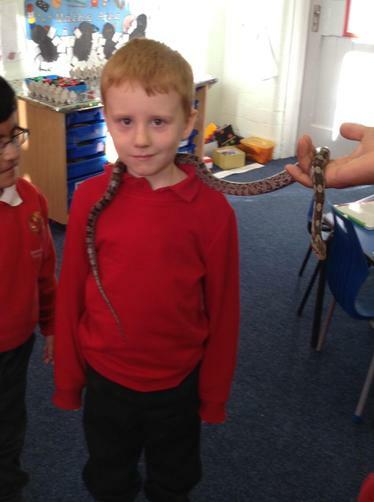 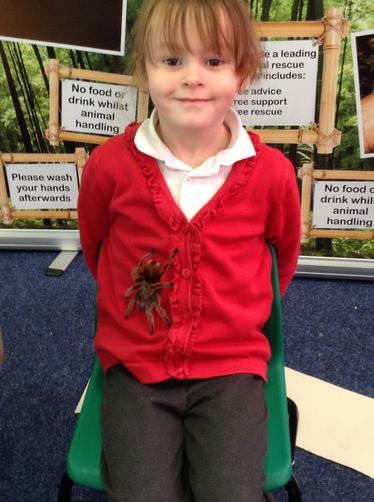 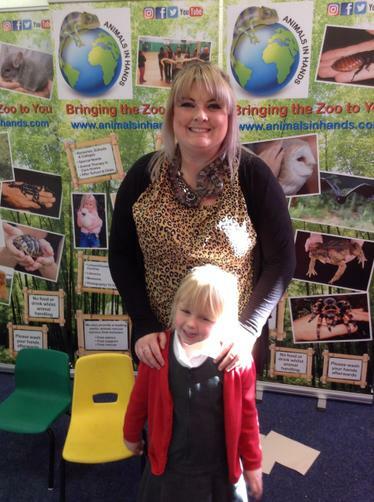 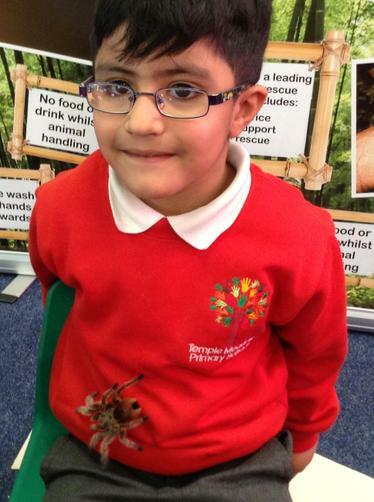 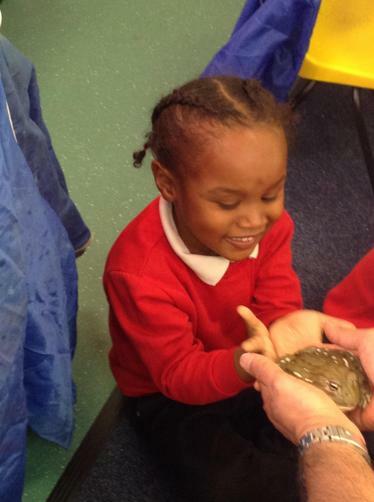 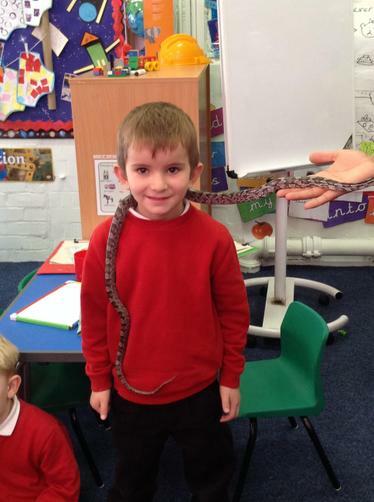 The pupils had a wonderful time meeting several different types of animals.